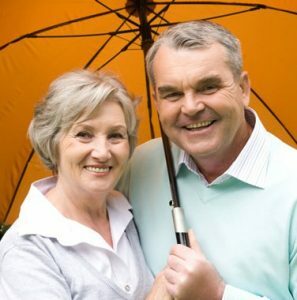 There are 78 million baby boomers retiring in the next 25 years according the US Census Bureau. Seniors want to live in their homes and be active in their community. This presentation provides an overview of “Universal Design” and “Aging in Place” design strategies that can be used in residential and commercial applications with green in mind. The National Association of Home Builders is a Registered Provider with The American Institute of Architects Continuing Education Systems. Credit earned on completion of this event will be reported to CES Records for AIA members by the Provider. Certificates of Completion for non-AIA members are available upon request.